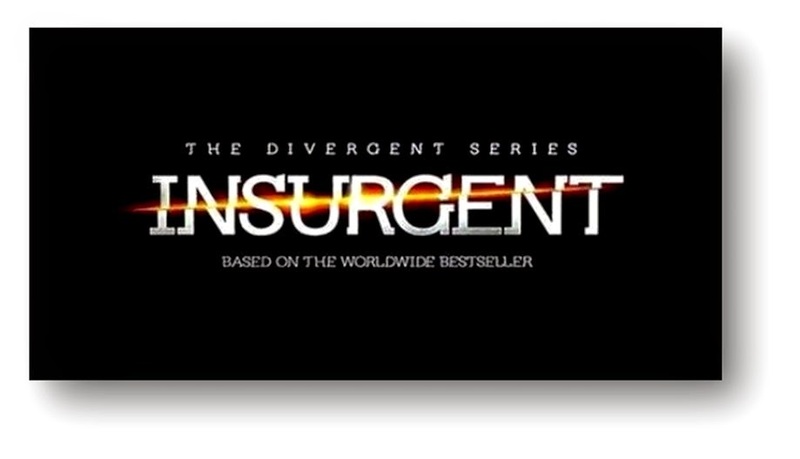 MarketSaw - 3D Movies, Gaming and Technology: THE DIVERGENT SERIES: INSURGENT Will Be In 3D - 8 Character Posters Revealed! THE DIVERGENT SERIES: INSURGENT Will Be In 3D - 8 Character Posters Revealed! The next DIVERGENT installment entitled THE DIVERGENT SERIES: INSURGENT, has been confirmed to be in 3D and 8 interactive 3D posters have been released in the past day to publicize the movie. The posters are for the main characters namely: Caleb (Ansel Elgort), Tori (Maggie Q), Uriah (Keiynan Lonsdale), Max (Mekhi Phifer), Peter (Miles Teller), Christina (Zoë Kravitz), Four (Theo James) and Tris (Shailene Woodley). I enjoyed the first movie - better than THE HUNGER GAMES in many ways. Now that the second movie in the franchise will be 3D, it'll be all that more appealing. This genre begs for 3D and helps suspend disbelief - can't wait to see their end result. THE DIVERGENT SERIES: INSURGENT launches in theaters March 20, 2015.